They're Irish, could be both. 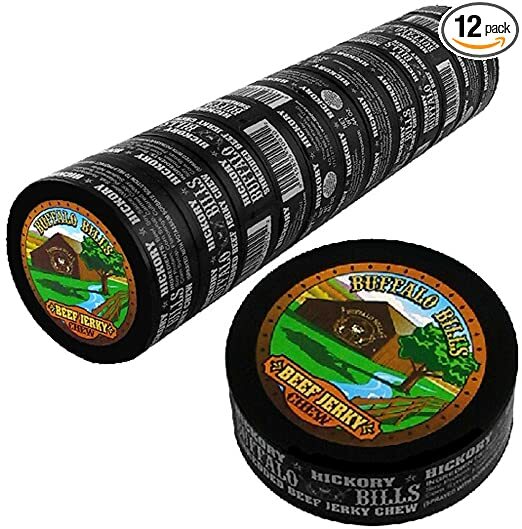 What these guys are missing is that the packaging and stringiness is supposed to be evocative of the chewing tobacco that seemed to be ubiquitous among baseball players when I was a kid. Modern packaging can't really glamorize tobacco by making the association obvious. But the old school packaging from my youth had no qualms. Of course, back then, you could still get candy cigarettes at any convenience store, and that's exactly why the shredded-jerky-in-a-Skoal can was invented, too. 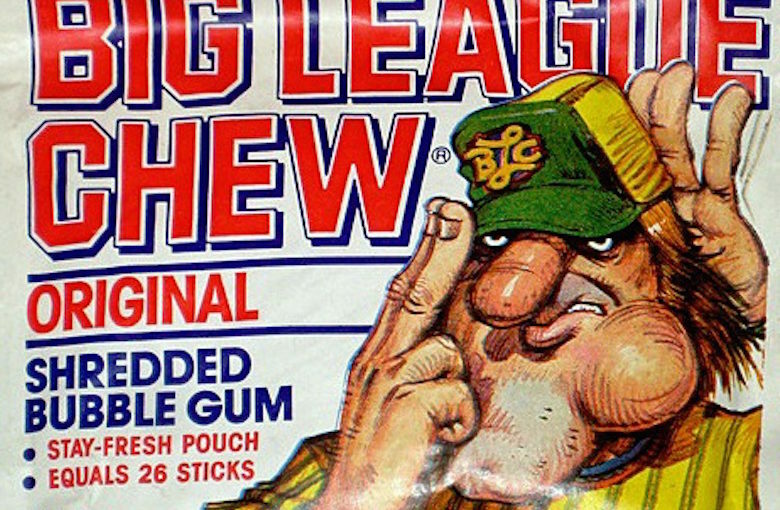 But do they appreciate that grape Big League Chew, for no reason, tasted like mayonnaise? Seriously though, I ate a ton of that jerky in high school. I like the way your signature girls dance with exactly the same beat as the piano player.